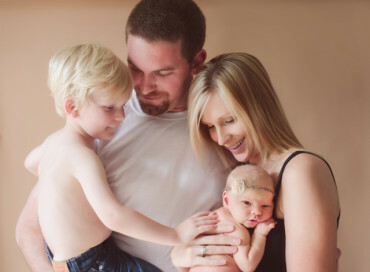 With Christmas right around the corner you might wanna start thinking about what to get the ones you love. 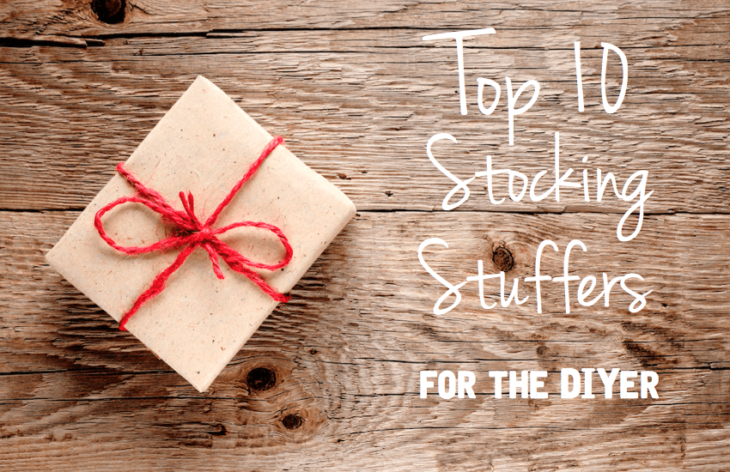 Below I’ve put together a list of the top ten items that I love and think would be excellent stocking stuffers for that DIYer in your life. The links in this list will take you to the product on Amazon.com. A couple of cool things about that is, well, you don’t have to fight the crowds or even leave the comfort of your home, and of course, 2-day shipping for prime members. Another is that you are directly supporting Rogue Engineer. With a referral to Amazon through any of these links Rogue Engineer receives a commission from any valid purchase. If you choose to support the site, thank you very much. You get a virtual high five! Either way, take care, enjoy this list and have an amazing Christmas! The Kreg R3 is a very handy pocket hole jig. 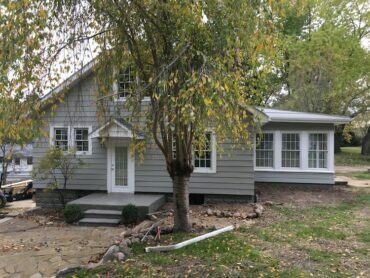 From fixing to building furniture, it can do it all. If you know someone that is into the DIY scene but hasn’t played with a pocket hole jig then this is the one for them. 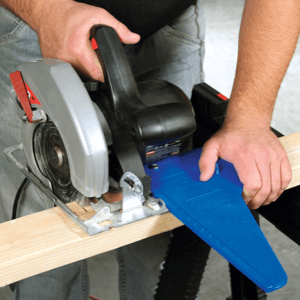 This a a very versatile tool that will take your DIY furniture game to the next level. So if you are anything like us, then you might lack some patience when it comes to building… or really anything. But seriously, waiting for glue to dry in the middle of a project is tough. Thanks to rapid fuse this process takes no time at all! We’ve used this product in many of our projects and are impressed with the dry time and strength. 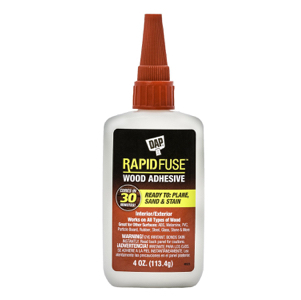 We highly recommend therapid fuse wood adhesive, and when you have kids you will also appreciate the quick dry time of the rapid fuse all purpose adhesive for the many things children break. Every DIY’er would like an extra hand around the shop. Well these bench cookies are just that. 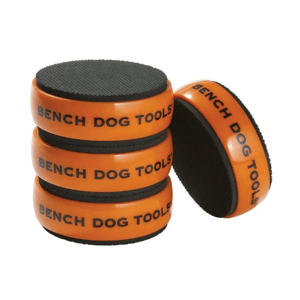 Whether you’re routing, sanding, cutting or painting, the bench cookies are a quick and easy way to get your project up off the workbench and hold it firmly in place. Use a lot of glue? 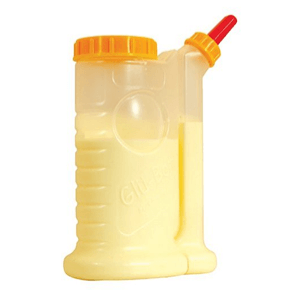 The Glu-Bot eliminates dripping and clogging. Buy your glue in bulk and apply using this bad boy for a nice even application. Adding some accents to your DIY project is simple with these awesome paint pens by Rust-Oleum. These can be used on big projects and small and are the perfect stocking stuffer for the crafter or DIYer in your life. They come in a variety of colors and metallics. 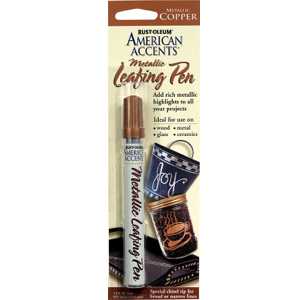 Jamie’s favorite is the copper metallic leafing pen. 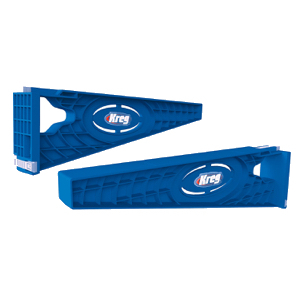 The square cut by Kreg is a great guide for 90 degree cuts with a circular saw. With an adjustable tab you can align with your saw, there is no guessing at lining up your cuts. Position the tab and let it rip. This is a useful tool to have around for sure. 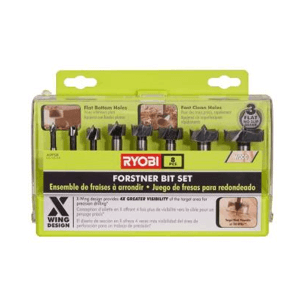 A forstner bit is one of those things that, if you don’t have it, there are times you wish you did. 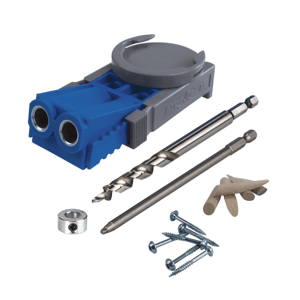 These give you the ability to drill clean, flat bottomed holes that are required for a variety of applications. Headphones are really the perfect gift for anyone on your list, and we love these ones from RYOBI. 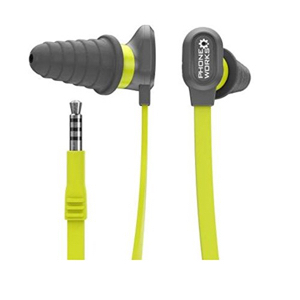 Weather in the workshop or a the gym these noise suppressing earphones are perfect for the job. We built a ton of projects this year that involved drawers, and trust me nothing is more frustrating than installing 12 drawers on a workbench. But to make life easier Kreg tool company came out this this awesome jig to help solve those drawer slide issues. This jig will help save time and tons of frustration. 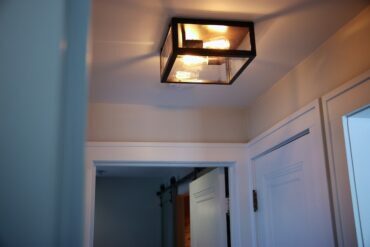 The drawer slide jig is an awesome addition for the DIYer’s workshop this year. Everyone needs a laser level and this one is pretty sweet. With a suction feature you can attach this level to any surface. 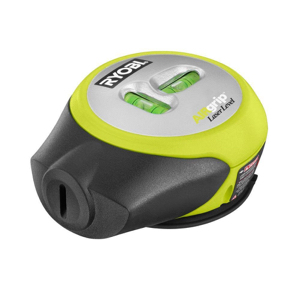 This air grip laser level is very versatile and compact. I hope you enjoyed this top ten list of stocking stuffers. 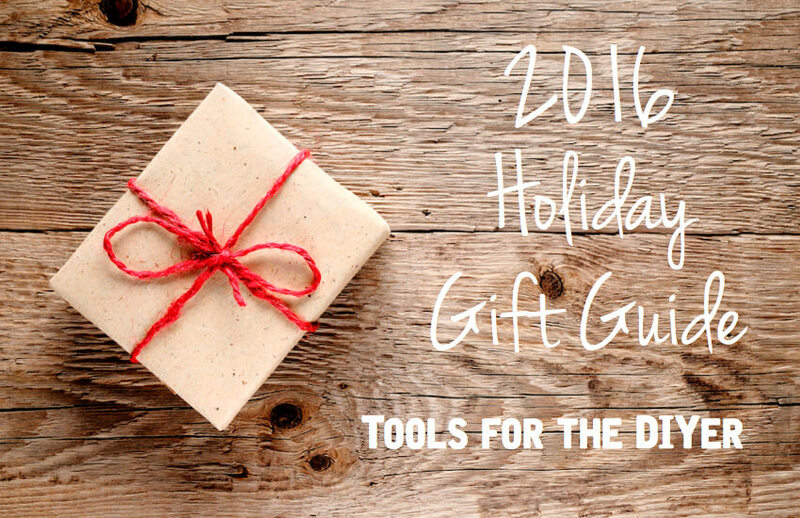 If you are looking for tool ideas for the DIYer in your life make sure you check out my Holiday Gift Guide – Tools for the DIYer. Also, if you want to support Rogue Engineer be sure to check out our shop and get some pretty sweet Rogue gear.